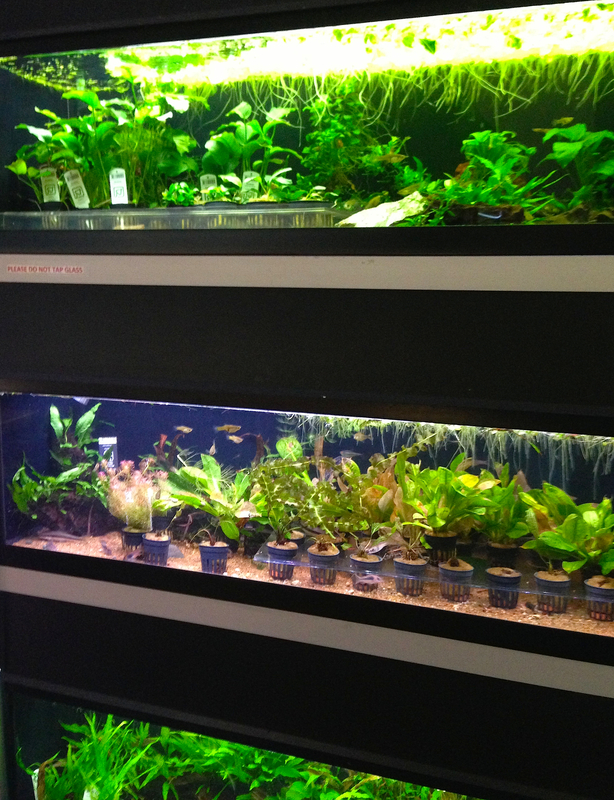 Recently Tara and I experienced ‘The Green Machine’ – no, not a new environmentally-friendly Aston Martin :), but a wonderful supplier of the most amazing aquatic plants, and the UK specialist in Aquascaping. The Green Machine is an aquatics store based in Cheshire that supplies high end, state of the art, aquariums and related equipment. We found it to be full of beautiful displays and a very cool place to visit. From the minute we walked through the door we were inspired by what we saw, and we also found the staff to be absolutely brilliant – so friendly and knowledgeable about the subject, we would definitely describe them as real experts in aquascaping. Its an amazing place. 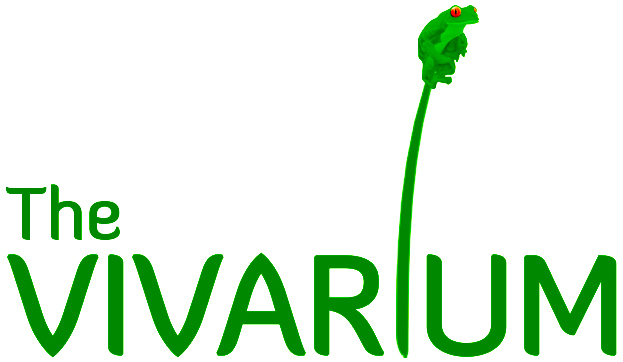 As well as being able to give some excellent practical advice in the most modern aquarium and aquatic plant keeping techniques, they also provide everything from the best quality aquariums, lighting, etc, as well a truly amazing selection of top quality aquatic plants. Aquascaping itself is creating a small, totally natural, section of tropical riverbank within the confines of your own home. The vision of these guys is to change the face of aquatics in the UK into it becoming more of an art form. The emphasis of that art being the beautiful landscape seen within the aquarium, that is totally in harmony with nature. After visiting The Green Machine, we feel sure they are well on their way to achieving their vision.